From the author of the internationally bestselling 'A Man Called Ove', a novel about a young girl whose grandmother dies and leaves behind a series of letters, sending her on a journey that brings to life the world of her grandmother's fairy tales. 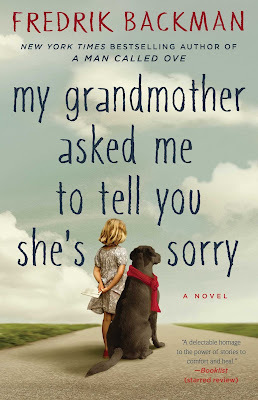 Fredrik Backman, a blogger and columnist, is the New York Times bestselling author of A MAN CALLED OVE and MY GRANDMOTHER ASKED ME TO TELL YOU SHE'S SORRY. 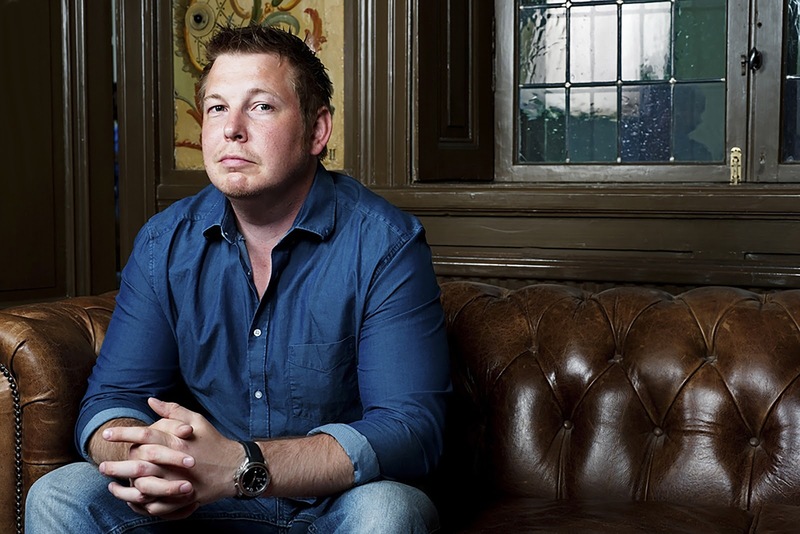 Both were number one bestsellers in his native Sweden and around the world, and are being published in more than thirty five territories. 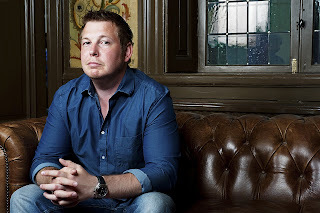 His latest novel, BRITT-MARIE WAS HERE, was published in May. He lives in Stockholm with his wife and two children. 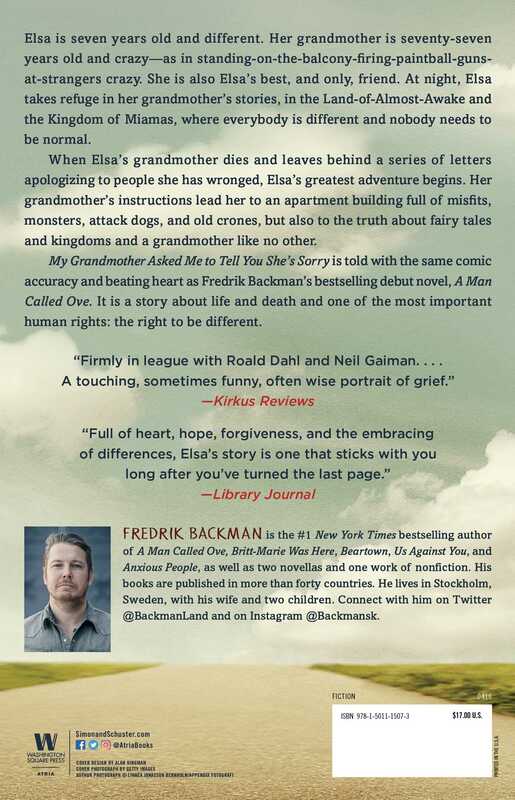 Visit him online on twitter @backmanland, Instagram @backmansk or at www.FredrikBackmanBooks.com.